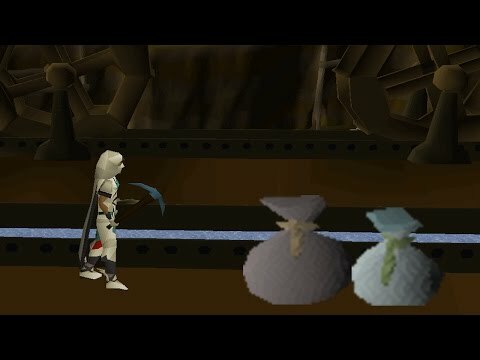 [OSRS] Oldschool Runescape Flipping in F2P [ 0gp to bond ] - Episode #3 - EASY MONEY!! 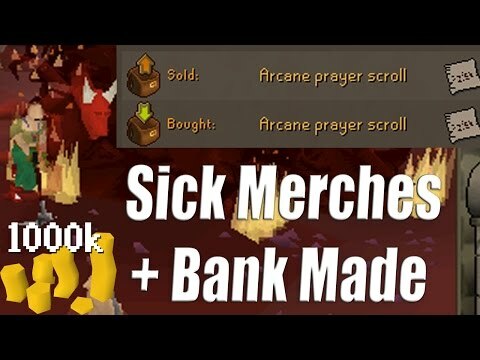 Hello, welcome to episode #3 of buying and selling in free to play(f2p) runescape. 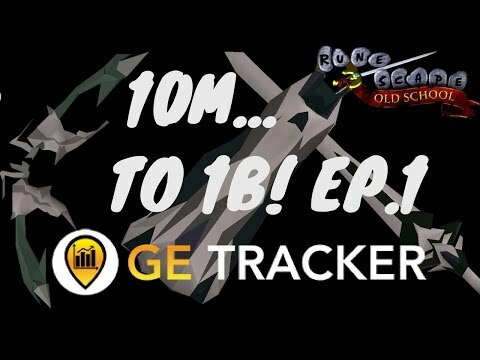 In today's episode we continue to make bank flipping the trimmed adamant and mithril sets. 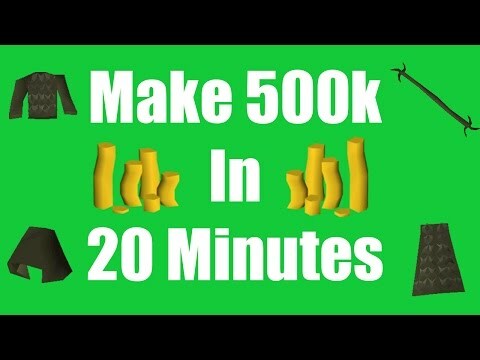 On top of that we try out the team capes and amulet of magic.